To begin I’d like to thank you guys for helping this far, great feedback and suggestions have been putting me at ease. Today in my project 91 Vette into an 89 T/A swap I managed to make more progress up until my injector/fuel rail swap. 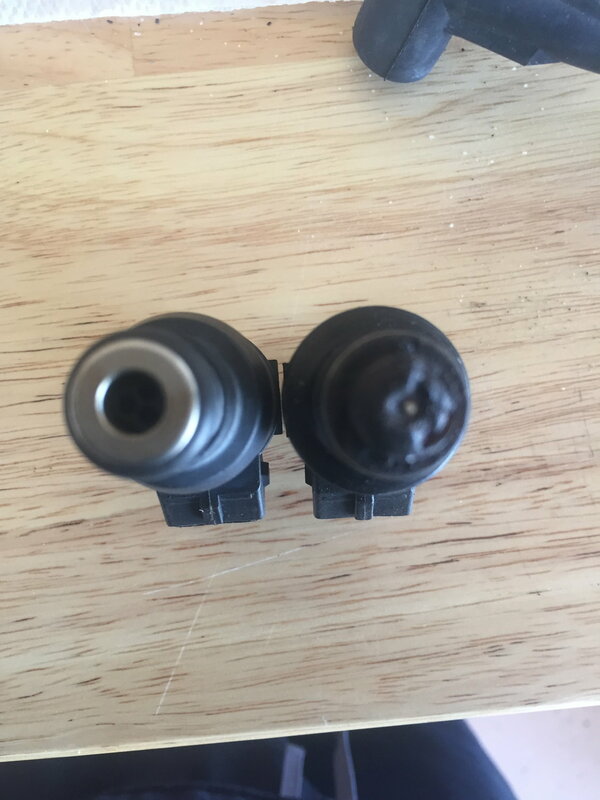 I am running a 91 L98 from a Vette and when I went to swap the fuel rails my injectors look terrible. My question is even though there is a difference in physical appearance, can I go ahead and use the Corvette injectors? 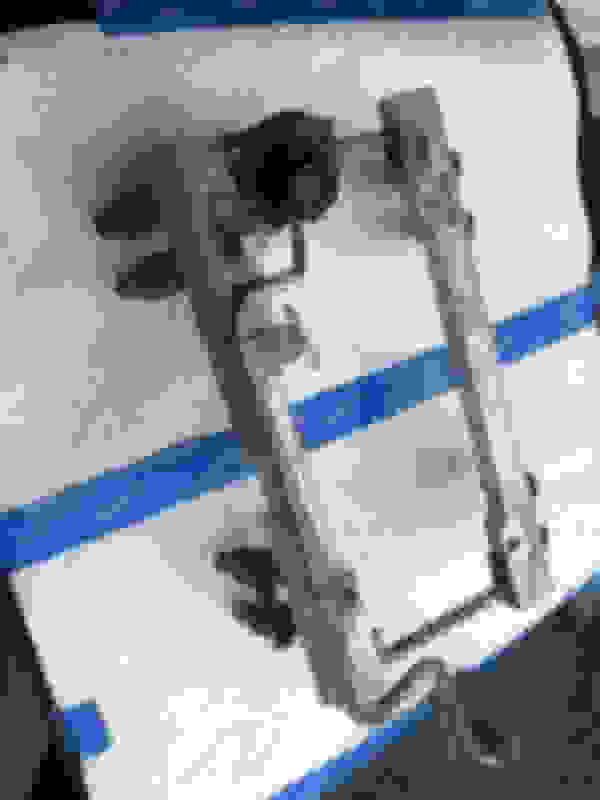 Attached are photos being the Vette injector to the left and T/A to the right. Re: L98 Vette Vs. T/A injectors? 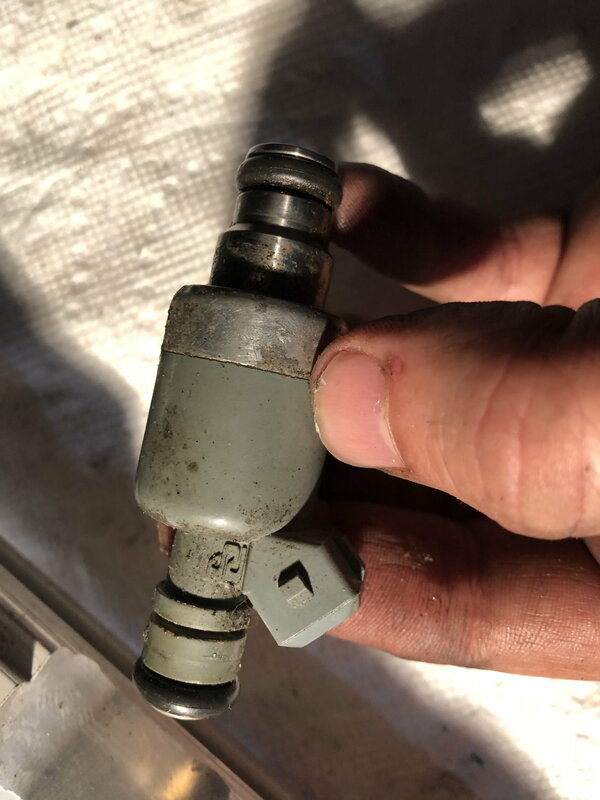 Any way you can get the number off the Vette injectors? Those look like LT1 injectors to me. they will have RP (Rochester Products) on their greenish gray bodies. Here’s a pic. 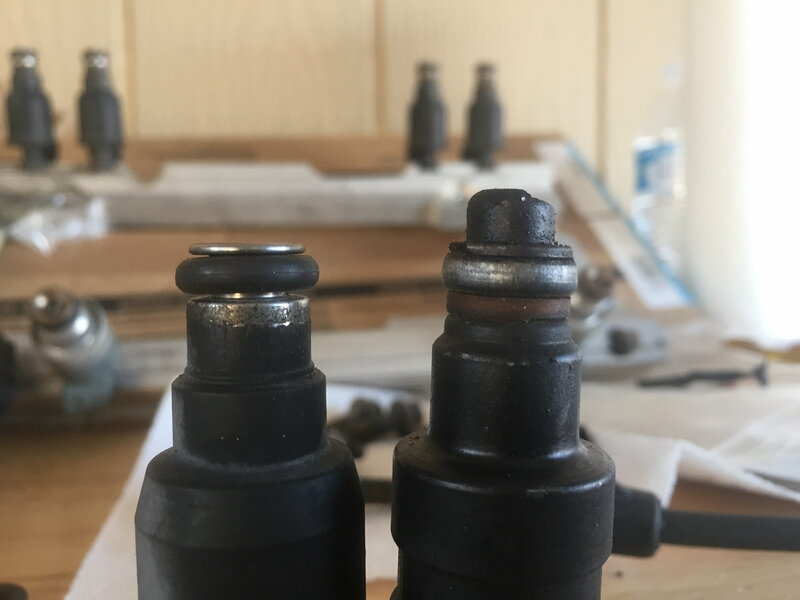 Both L98's use the same size injectors and all the 88 to 92 factory injectors are complete and utter garbage. I wouldn't use either set personally. The one on the left is aftermarket. Or support our vendor southbay, get a discount if you call them and say your from tgo. The stock injectors are crap. Age is the problem not mileage. 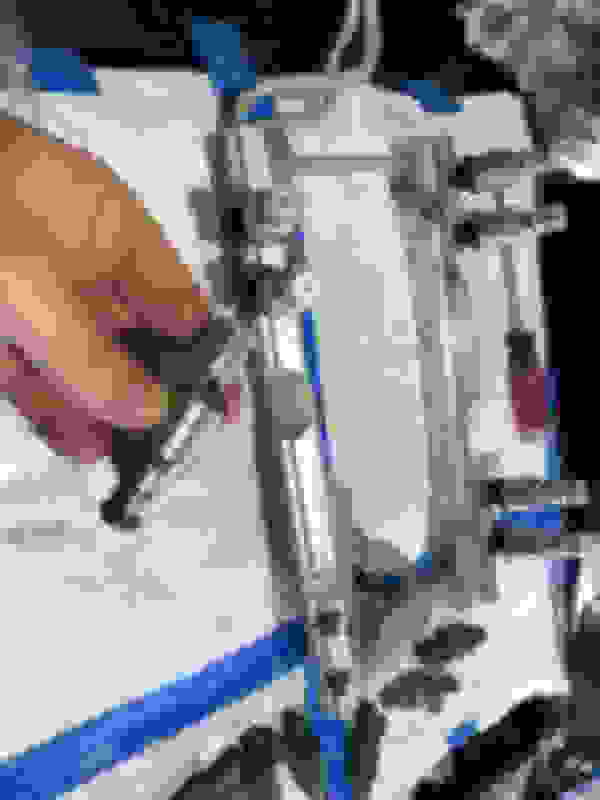 They can easily run lean and fry a cylinder. It's not worth the risk. The engine deserves new injectors. It has nothing to with performance upgrades - which you can't change the injector size without reprogramming the ECU anyway so you need stock sized replacement injectors. The reason I replaced my injectors wasn’t for Performance, but because the factory injectors fail. i’ve now replaced them on 3 L98 Cars. One had 5k mi. But was over 23 years old. Multecs will fail eventually. Sooner rather than later. There are three styles of injector in the first photo. All three styles should really just go in the garbage. In the long run injectors are cheap. A good matched set of injectors can save a lot of headaches. Quick Reply: L98 Vette Vs. T/A injectors?